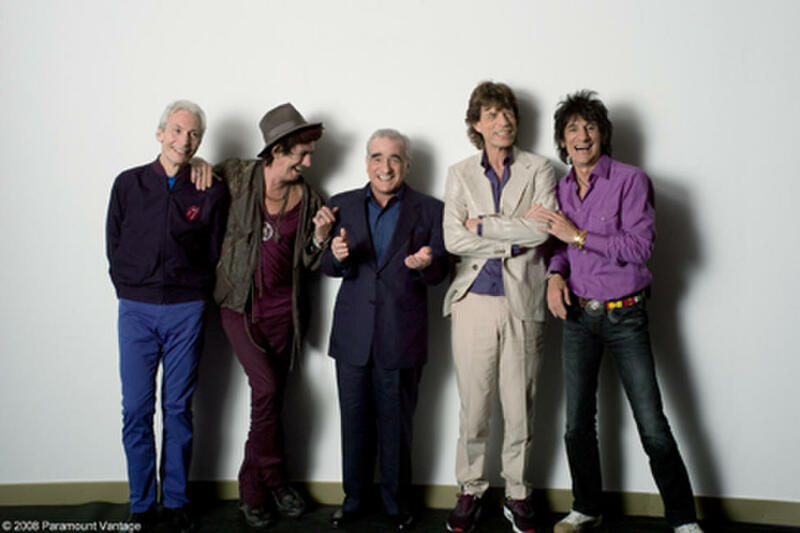 Keith Richards, Charlie Watts, director Martin Scorsese, Mick Jagger and Ron Wood in "Shine a Light." 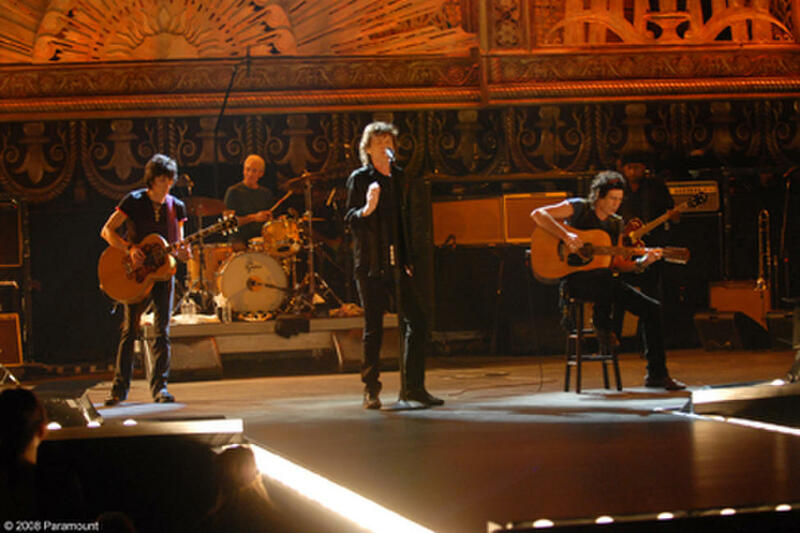 Ronnie Wood, Charlie Watts, Mick Jagger and Keith Richards performing onstage at the Beacon Theater in "Shine a Light." 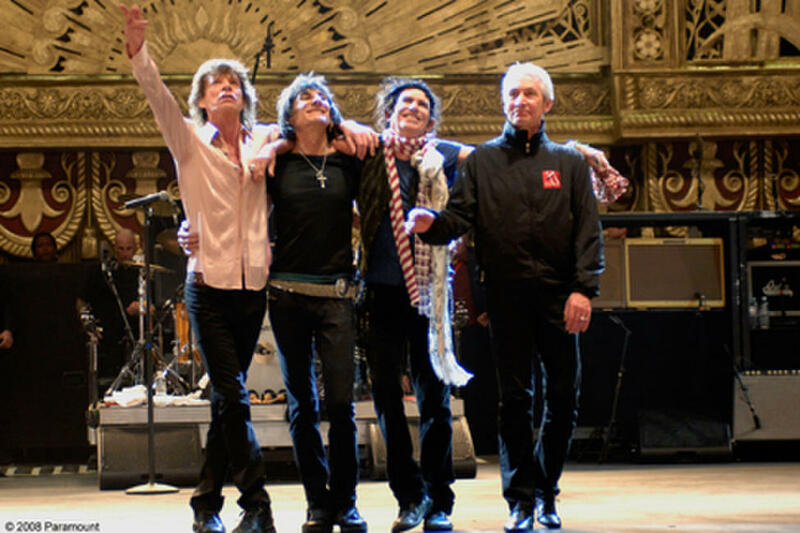 The Rolling Stones, their back-up musicians and singer and special guest performers take their bows on the stage of the Beacon Theater in "Shine a Light." 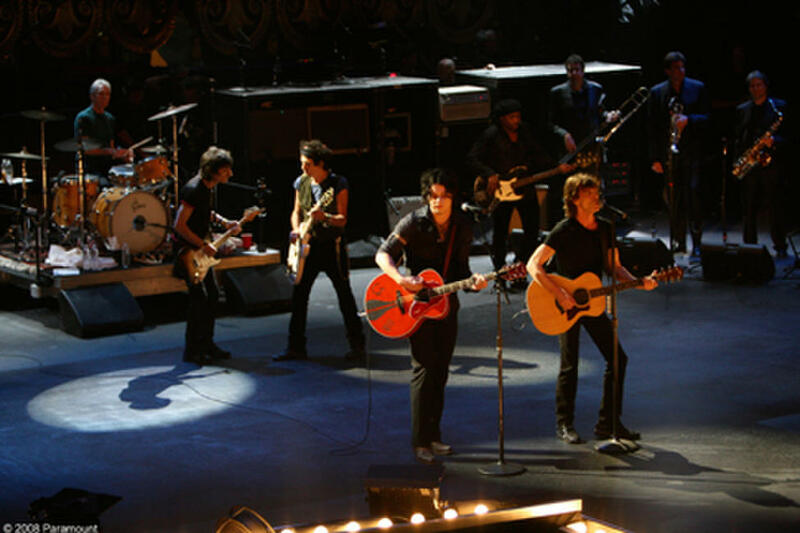 Charlie Watts, Ronnie Wood and Keith Richards perform with Jack White III and Mick Jagger at the Beacon Theater in "Shine a Light." 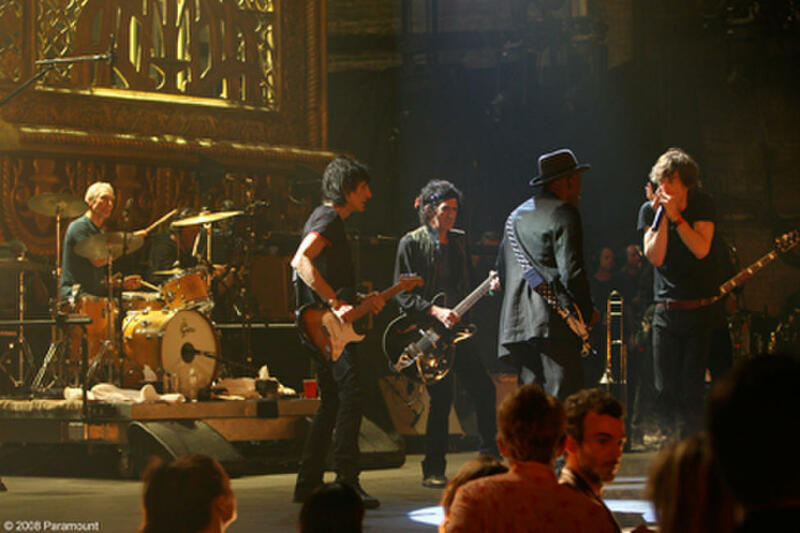 Charlie Watts, Ronnie Wood and Keith Richards perform with Buddy Guy and Mick Jagger at the Beacon Theater in "Shine a Light." 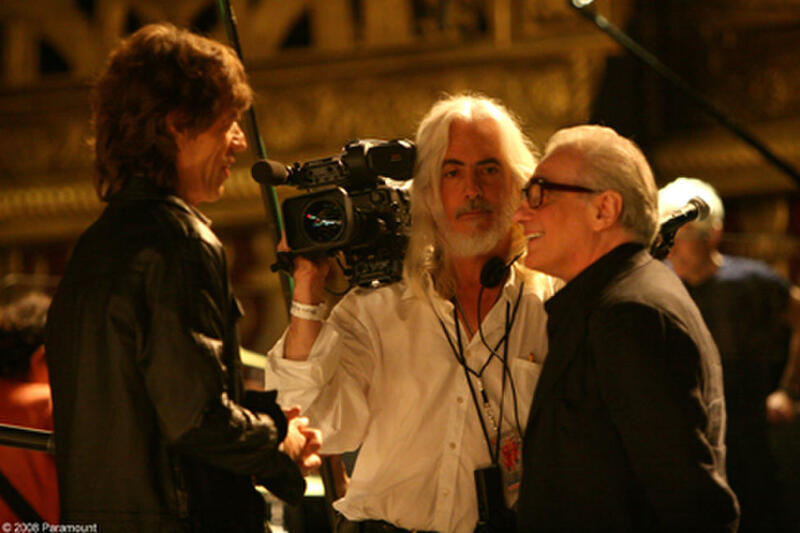 Mick Jagger, director of photography Robert Richardson, ASC and director Martin Scorsese on the set of "Shine a Light." 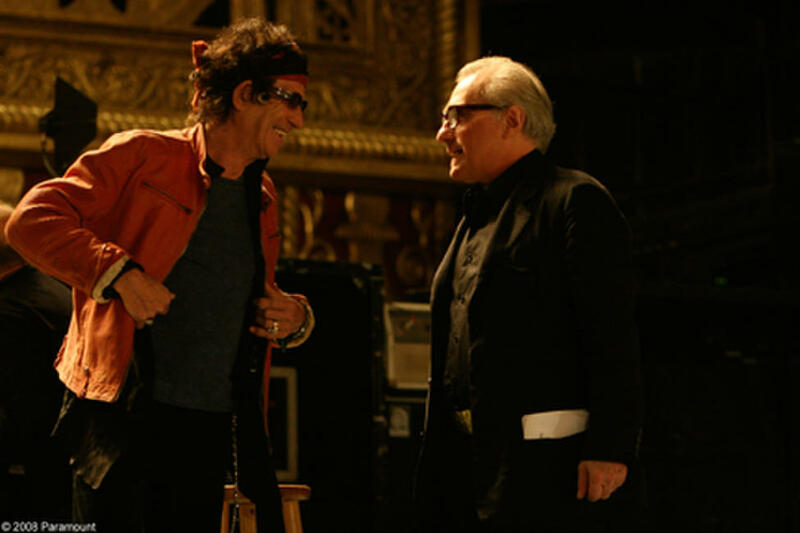 Keith Richard and director Martin Scorsese on the set of "Shine a Light." 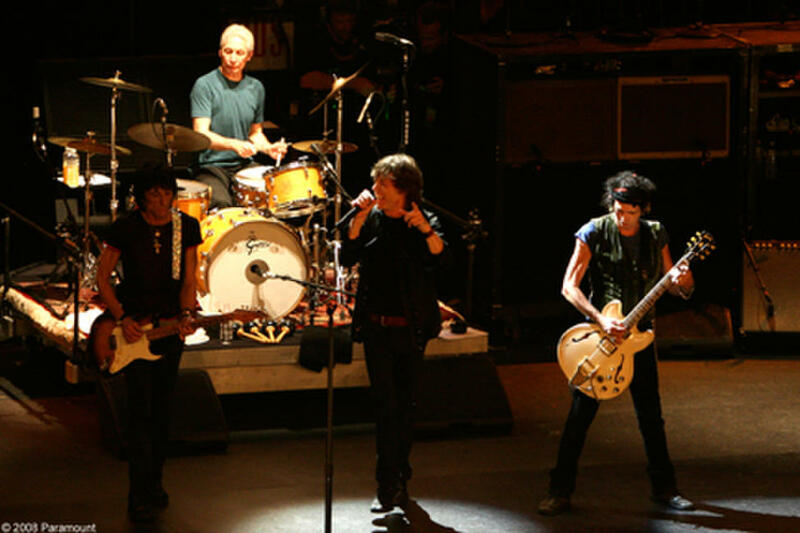 Mick Jagger, Ronnie Wood, Keith Richards and Charlie Watts, onstage at the Beacon Theater in "Shine a Light." 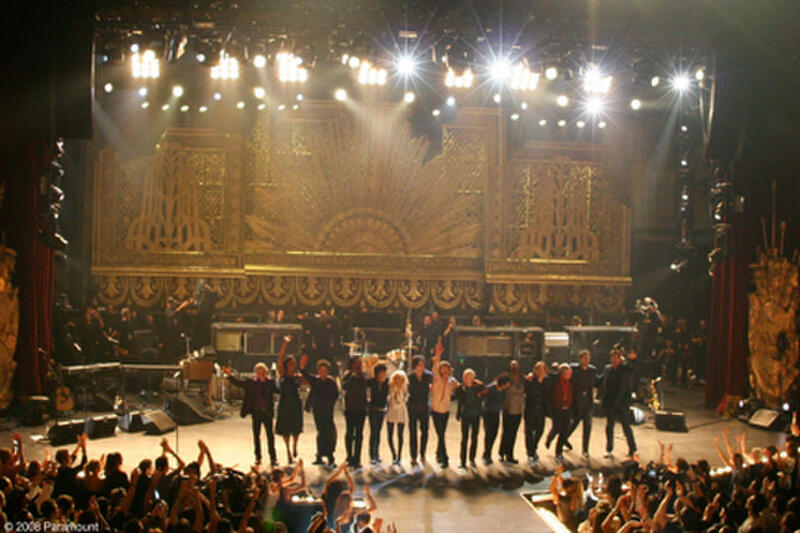 Christina Aguilera and Mick Jagger performing onstage at the Beacon Theater in "Shine a Light." 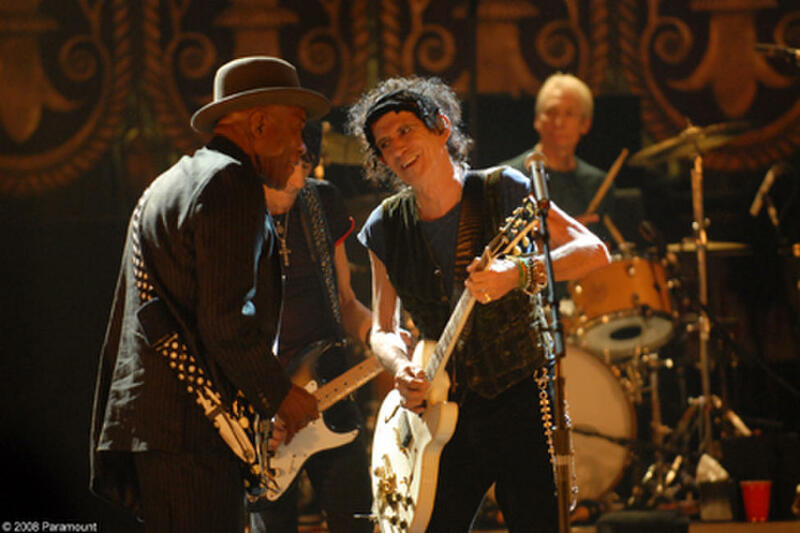 Buddy Guy, Keith Richards and Charlie Watts performing onstage at the Beacon Theater in "Shine a Light." 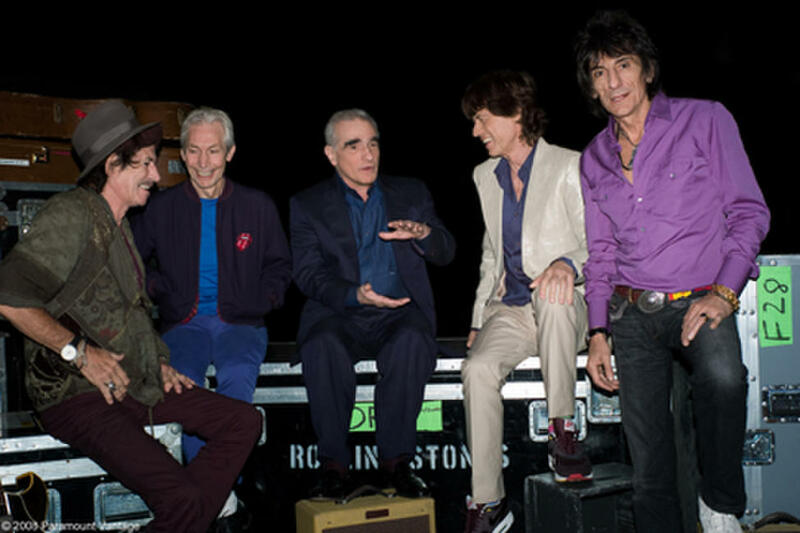 Charlie Watts, Keith Richards, director Martin Scorsese, Mick Jagger and Ron Wood in "Shine a Light." 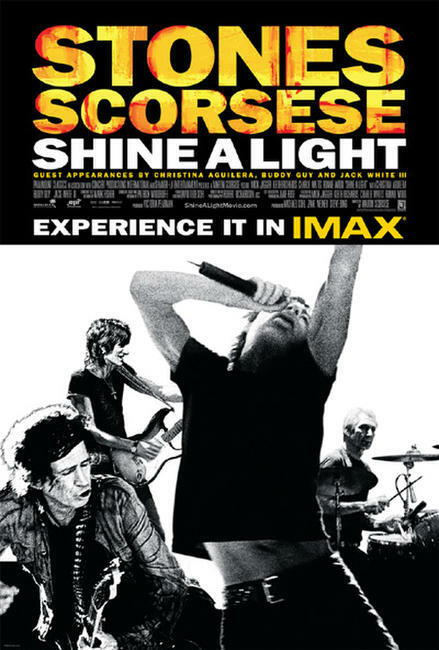 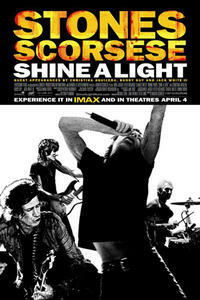 Poster art for "Shine a Light: The IMAX Experience."